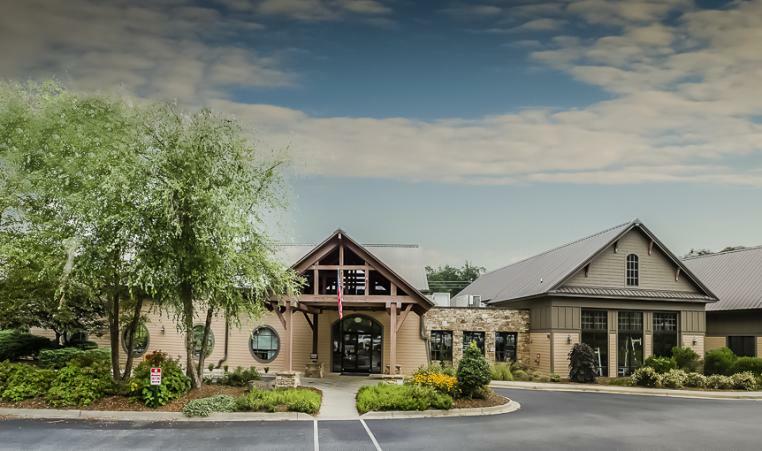 The private Cheshire Fitness Club in Black Mountain will become the Black Mountain YMCA this September, following purchase of the club by the nonprofit YMCA of Western North Carolina. The deal came about when Cheshire’s owners approached the Y about buying the business. According to Charles Frederick, chairman of the YMCA of WNC Board of Directors, having a fitness facility in Black Mountain will allow the YMCA to better serve Swannanoa Valley residents, while deepening the positive impact that YMCA has in the community. That impact includes after school programs that develop character and leadership skills in youth at Swannanoa Valley elementary schools. The Y’s existing charitable programs in the area include scholarships for after school child care and summer camp, youth mentorship, food distribution, and nutrition education. The new Y will serve as the home base for these resources and many others, including expanded swim lessons and youth sports. It will also offer chronic care management programs to manage arthritis, prevent falls, reduce high blood pressure, prevent and control diabetes, and regain strength after cancer. For these and all other Y programs, no one will be turned away for the inability to pay. Built in 2004, Cheshire Fitness is a 17,000-square foot wellness facility off Highway 9 in Black Mountain. It features a fitness area, indoor pool, exercise studio, racquetball court, and child care area, and serves about 1,400 members. Current Cheshire Fitness members will automatically become Black Mountain YMCA members in September, giving them access to seven other YMCAs in the region, as well as more than 2,000 YMCAs around the country. 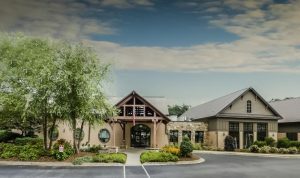 To see answers to a list of Frequently Asked Questions about the Black Mountain YMCA, please visit www.ymcawnc.org and click on the article about Cheshire Fitness Club. The club is located at 25 Jane Jacobs Rd. in Black Mountain.